Raffle Tickets On Sale Now At Local Vendors, Click Chili Feed For List Of Vendors & Prizes! In Big Sandy’s lifetime, there have existed two organized volunteer fire departments. The first suffered its end in 1938 of reasons unknown and the date of its original beginning is questionable. 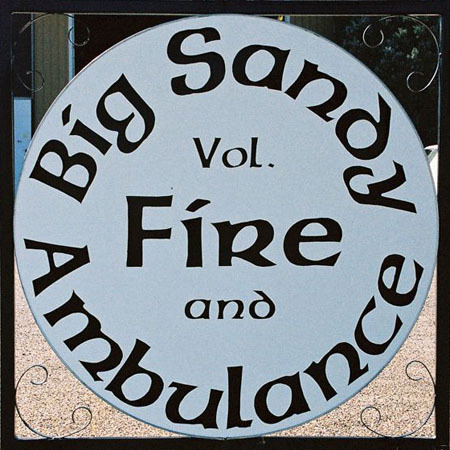 On September 9, 1948, the present Big Sandy Volunteer Fire Department was created. 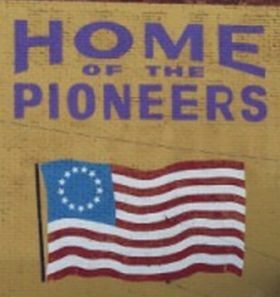 One of the first of many persons to ‘get the ball rolling’, with his long series of editorials and deep commitment was Lou Lawrence, then editor of the Big Sandy Mountaineer. In his August 19, 1948 editorial, Lou Lawrence believed that by creating a Big Sandy Fire Department, that department,”could develop into one of the better volunteer fire fighting organizations in the state.” Lou Lawrence’s prediction became fact and the Big Sandy Fire Department has held a high position in Montana’s volunteer departments for many years. In its almost 61 years of public service, the Big Sandy Fire Department has had over 250 members. It responded to fires and assisted other departments, reaching the east and west borders of Chouteau County, as far north as Chinook, as far south as Highwood and to project fires in Cook City, Silver Gate, & Noxon. The Big Sandy Fire Department has been called on to serve its community by performing anything from cleaning a neighbor’s yard to combating a multi-million dollar grain elevator fire. The Big Sandy Volunteer Fire Department has been able to proudly serve and protect its community over the years. We would not have reached the status or achievements meet without the help, love and support it receives from its community. It is the communities’ donations to the department that allow us to perform our everyday business, and for that the department would like to show its thanks and appreciation to the community for their AMAZING support.